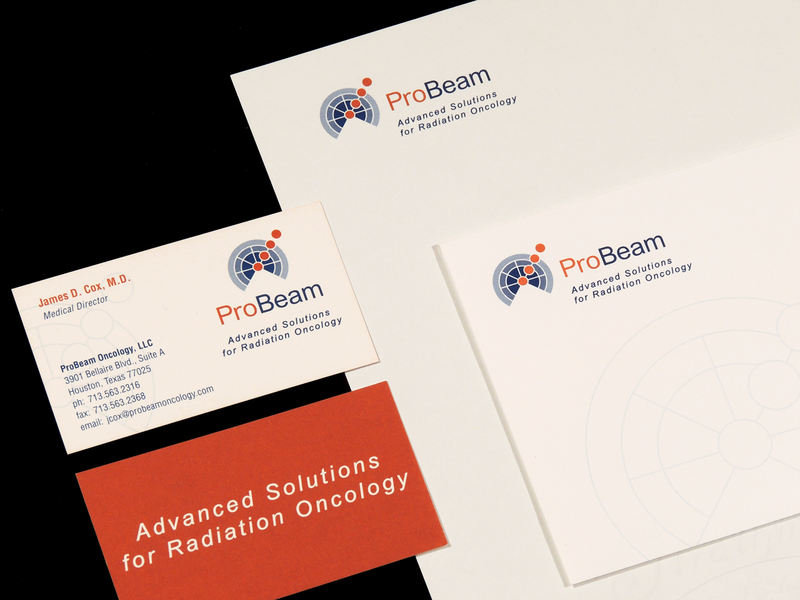 Denning & Denning was approached by a Houston-based healthcare management company to create branding for a proton therapy system. Our team went to the facility to understand the product, which inspired the logo and tagline. 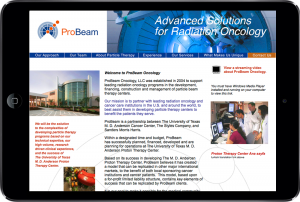 After we completed the identity package, we rolled out a new corporate website and applied it to all ProBeam stationery. In addition, Denning & Denning developed a branded folder for media kit materials.